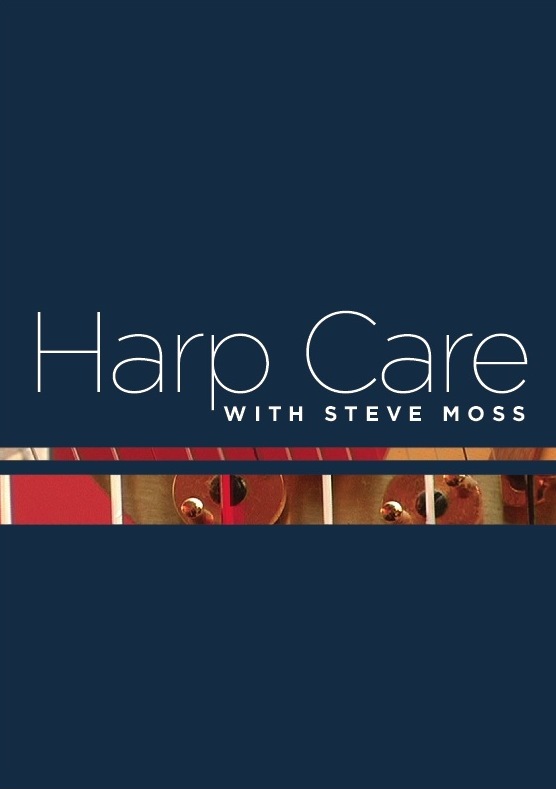 Here’s a short video produced by Sylvia Woods Harp Center. It shows my colleague Peter Wiley giving an excellent demonstration of how to replace a bass wire on your pedal harp. Enjoy!